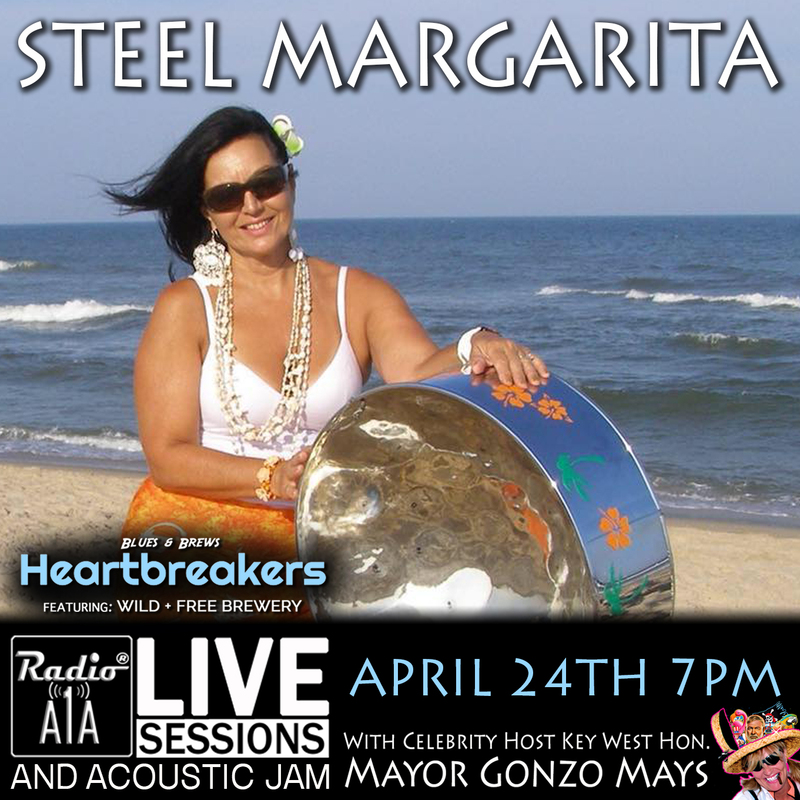 Radio A1A Live Sessions are concerts performed at Heartbreakers Brewhouse & Radio A1A Studios. Please minimize your conversations while performers are on stage. Respect the people around you who want to listen without distractions. Thank you! 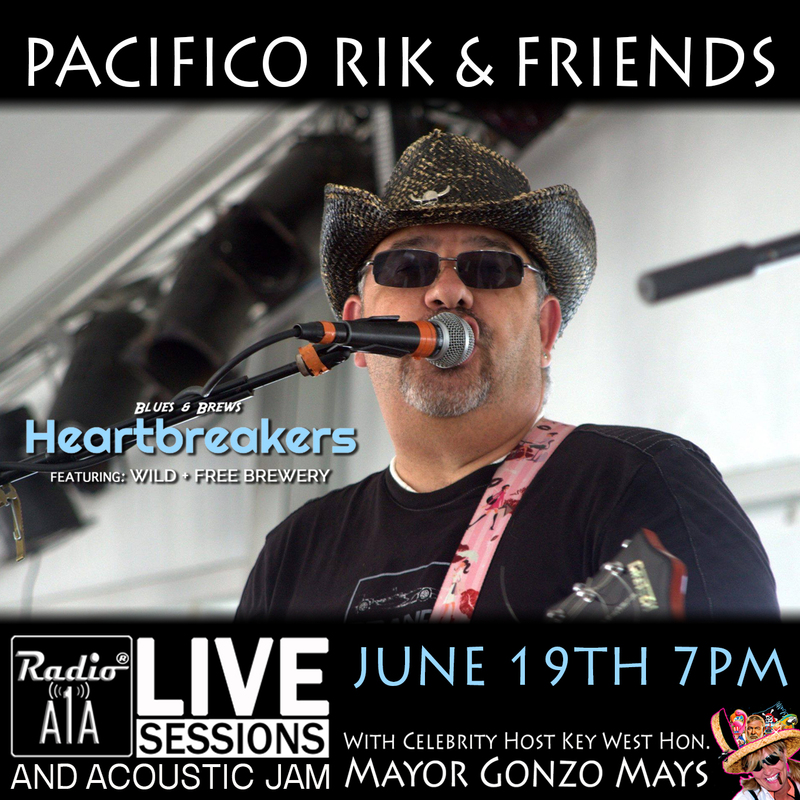 RadioA1A LIVE Sessions added 16 new photos. 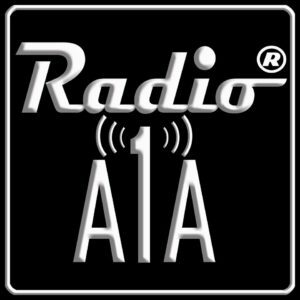 RadioA1A LIVE Sessions was live. Thank you for sharing your gift of music! Awesome live session!! 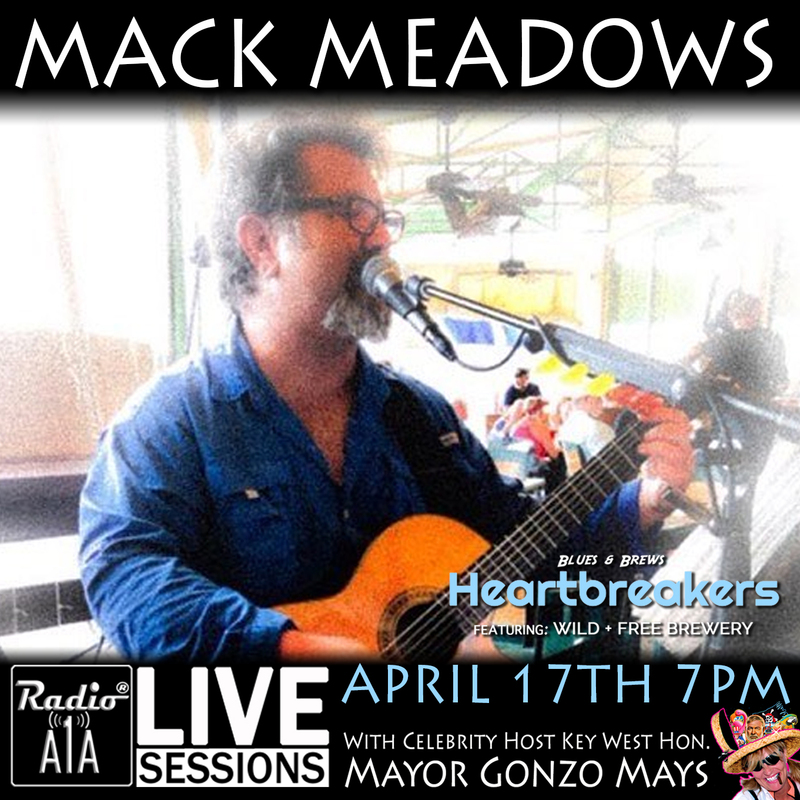 See Mack Meadows Live tonight starting with @radioa1a interview at 7pm. 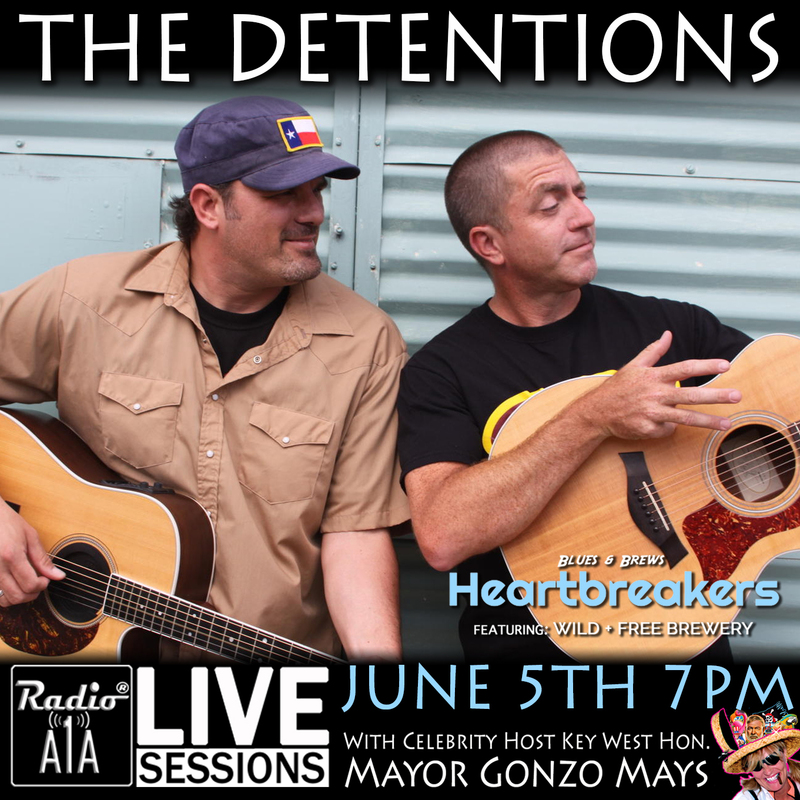 RadioA1A LIVE Sessions shared a link. 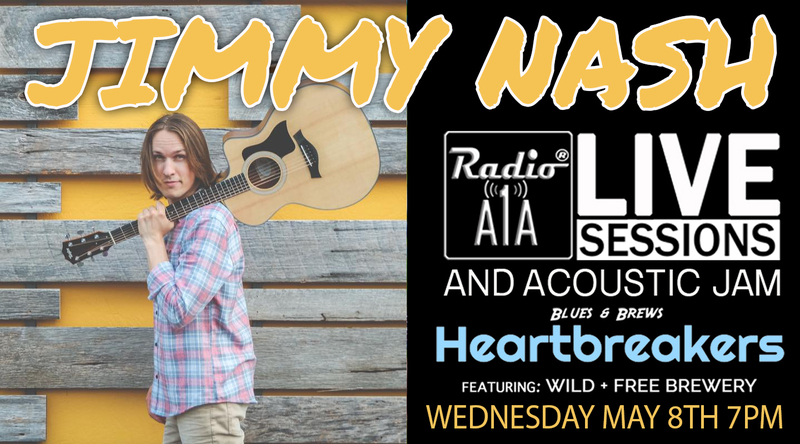 Mack Meadows is available for private performances and guitar lessons. Please visit http://www.mackmeadowsguitar.com for more information. 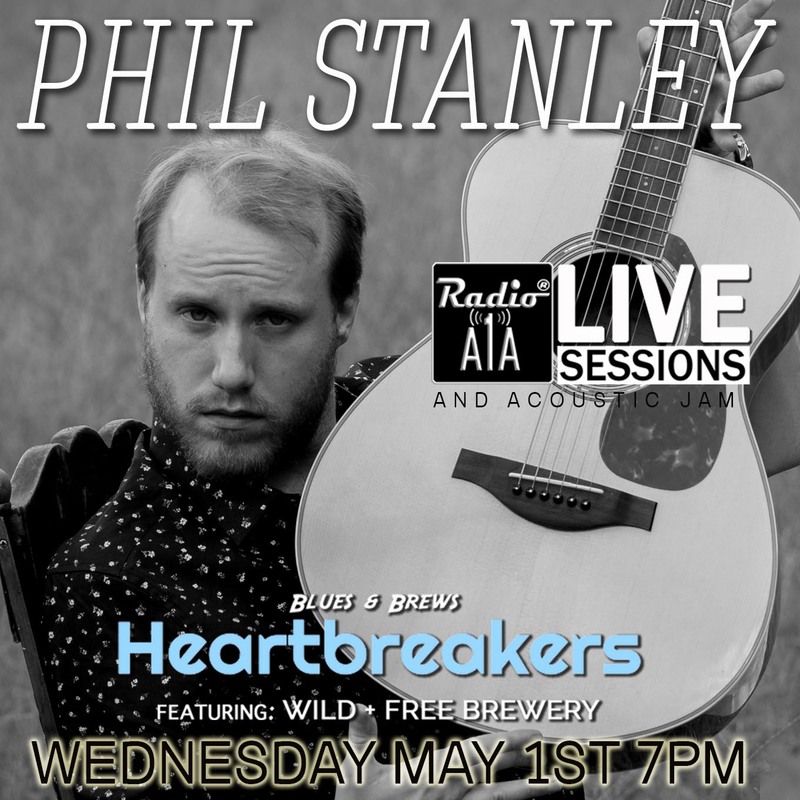 RadioA1A LIVE Sessions is with Carl Page. 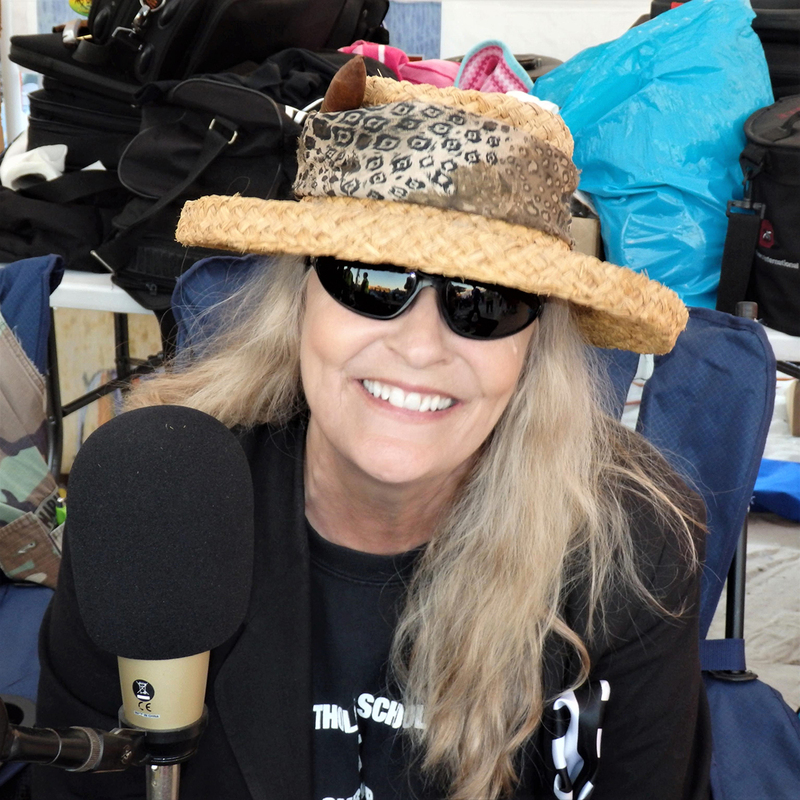 Who is listening and where are you listening from?? 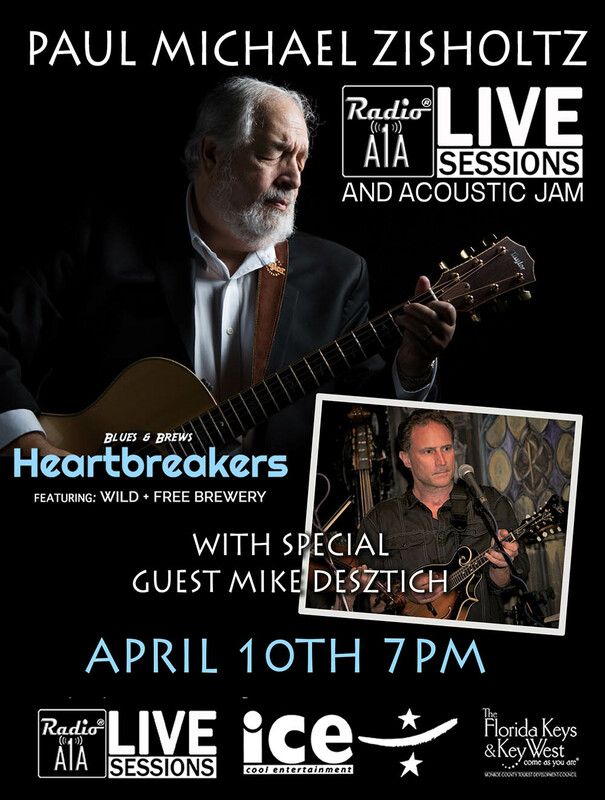 RadioA1A LIVE Sessions shared a post. 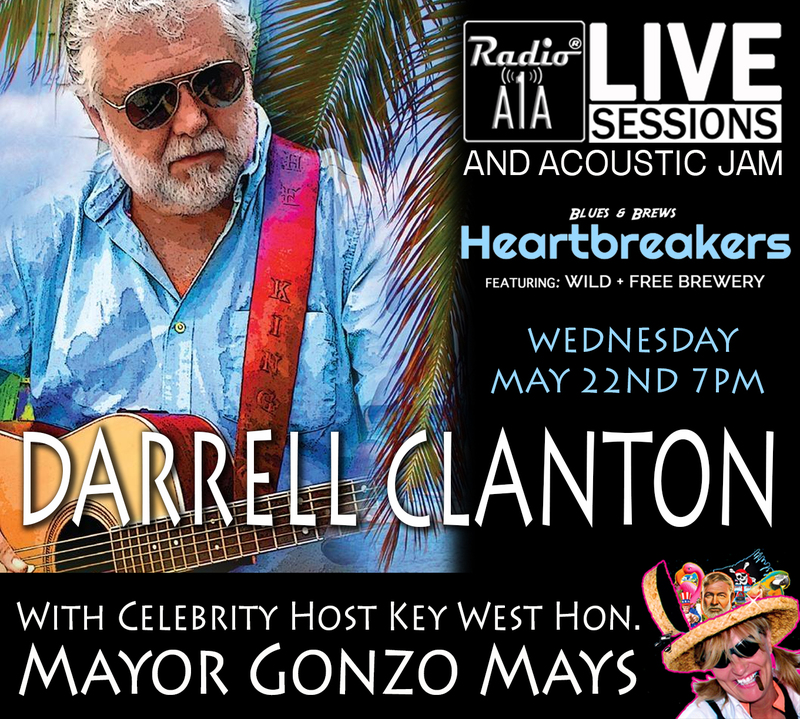 9:00 PM 'Keys Time', Carl Page RadioA1A LIVE Sessions Replay on RadioA1A.